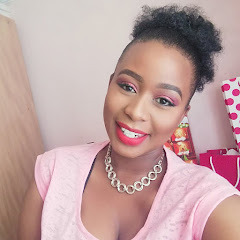 Hey guys, hope all has been well and okay. The week has been going really slow, but I'm glad we made it to Friday. 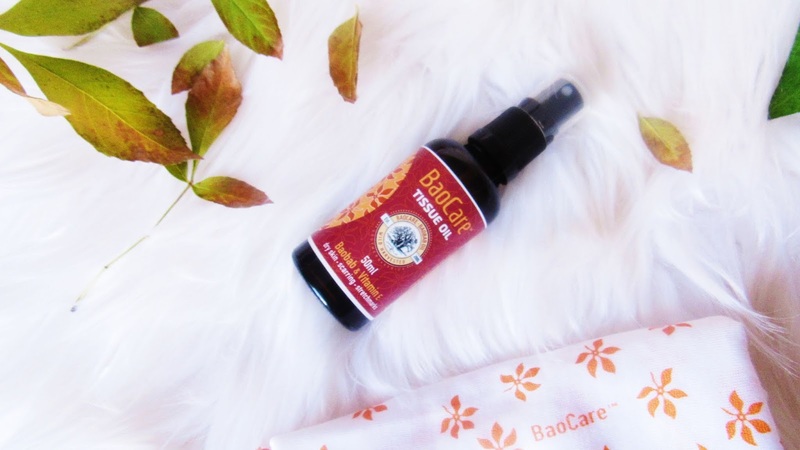 Today I introduce to you a new brand on the blog and it is called BaoCare. brown seeds found within the fruit pod of the baobab tree. What drew me to this product? so why would I say no to that. 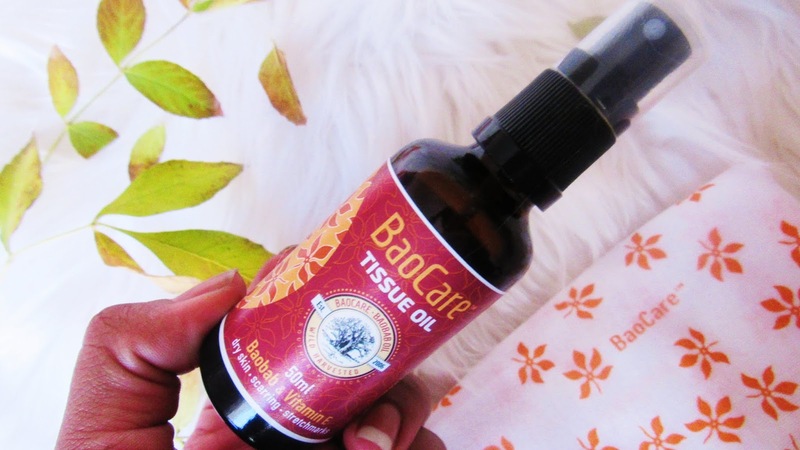 BaoCare Tissue Oil rapidly absorbed, baobab oil is clinically proven to hydrate and moisturise. Enriched with Vitamin E, this formulation is a nourishing oil for dry skin, scars and stretch marks. All good independent health shops, Wellness Warehouse and online. The BaoCare range is extensive and comes in 5 ranges. 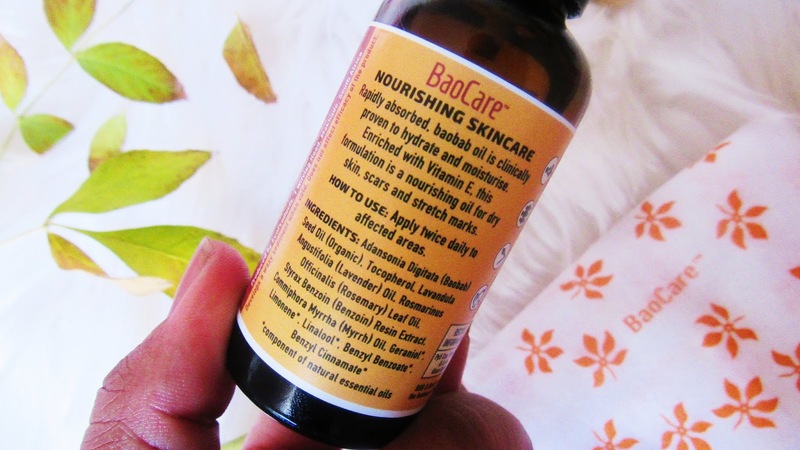 BaoCare 100% Baobab Oil, Radience, Acne Skincare, Tissue Oil, Eczema Skincare. With the rate I'm going with all the tissue oils I'm using I better be melanin popping this Summer!! !